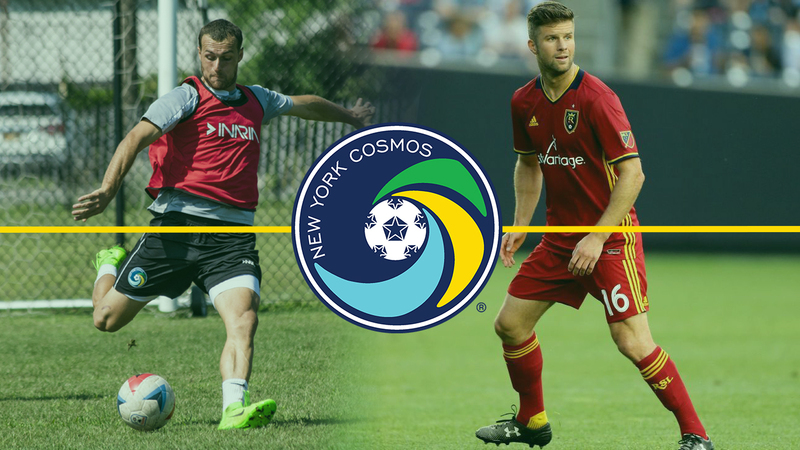 NEW YORK (March 15, 2018) – The New York Cosmos announced today the additions of defender Chris Wingert along with forward Bljedi Bardic, who re-signed with the club, for the upcoming NPSL season. Wingert, 35, spent the past two seasons with MLS’ Real Salt Lake, where he played in 43 games. The defender, had played 27 matches with New York City FC in 2015, before an eight-year (2007-2014) tenure with Real Salt Lake in which he helped the team capture MLS title in 2009. The St. John’s University Alumni, earned an international appearance with the U.S. Men’s National Team during the 3-2 win against Sweden in 2009. The native of Babylon, N.Y., also spent time with Colorado Rapids (2006-2007) and Columbus Crew (2004-2005). 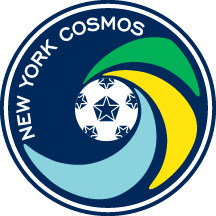 Cosmos B signees also include the return of Montenegrin forward, Bardic for a second consecutive year. Born in Bar, Montenegro, Bardic, 26, played several matches of the 2017 NPSL campaign before he moved to the Cosmos first team, where he scored twice in 10 matches. Prior to coming to New York, Bardic played with the NASL’s Puerto Rico FC in 2016 and in his second appearance with the Caribbean club he scored the winning goal against the Strikers. Bardic also played professionally in his native country before he joined Clarkstown SC Eagles of NPSL in 2013. Cosmos B commence the 2018 NPSL Season by visiting Boston City FC at Brothers Gilbert Stadium on May 7, at 7 pm ET. The club’s first home encounter of the NPSL campaign is set against the Brooklyn Italians on May 15, at 8 pm ET with the stadium to be determined.